A patient transfer process in Limpopo that has been marred in controversy and legal wrangling has put the wellbeing of 3 774 patients at risk and raised questions about the provincial Department of Health’s commitment to patients. On 9 July the last trickle of patients receiving ARVs and TB medicines at Ndlovu Care Group (NCG) arrived to collect their medicines at the facility for the final time. They were also handed transfer letters to be redirected from the not for profit facility in the township of Elandsdoorn, in Moutse, to state-run facilities. More than 3 700 patients have gone through a similar process over the last three months. 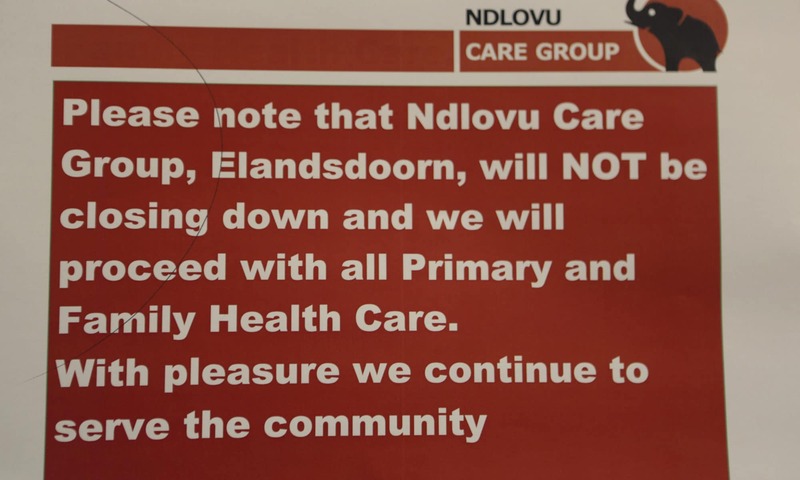 On paper it should have been a straight-forward transfer as result of a three-year contract between the Limpopo Department of Health (DoH) and NCG, a registered public benefit NPO, coming to an end. Instead patients sought to interdict the Department of Health and NCG for failing to reach an agreement to renew the contract. The first approach to court by a group of patients ended without a hearing. The parties agreed to an order requiring Limpopo DoH and NCG to agree to a three month extension of the contract between them, together with a joint implementation plan for the transfer of patients out of NCG (the extension had already been discussed by DoH and NCG before the litigation); requiring the Limpopo DoH to source the assistance of the Office of Health Standards and Compliance (OHSC) to assist with the assessment of facilities to which patients would be transferred; and requiring reporting on the implementation of the plan for the transfer of patients to be made available to the applicants by 2 July 2018. The Limpopo DoH and NCG signed the agreement for three additional months, during which time patients were transferred to public facilities. NCG produced a report from its perspective which it provided to the applicants by 2 July 2018. Despite requesting input from the DoH on this report, such input was never provided. The transfer has been marked by angry community protests and sparked accusations of racism, intimidation, arrogance and lack of transparency and communication. The South African Human Rights Commission (SARHC) has stepped in to monitor the transfer process and both SECTION27 and the Treatment Action Campaign (TAC) have also become involved. 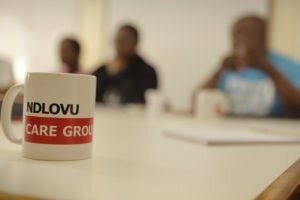 SECTION27 supported Ndlovu Care Group as their legal representatives. The TAC has conducted its own clinic visits to ensure that patients don’t fall through the cracks and they will continue to monitor the clinics over the next few months. TAC however, is waiting for the Limpopo DoH to provide information of existing ART patient numbers at facilities so a baseline for future comparisons can be established. The SAHRC’s province-wide investigations are a result of what it says is “the extremely concerning status of service delivery to members of the public seeking assistance from public health care facilities”. The SAHRC however, has itself become the target of inflammatory tweets by the Limpopo DoH that accused the Commission of “blatant lies” over findings from a surprise SAHRC visit to Polokwane (Pietersburg) Hospital in mid-June. The SAHRC reported that expired food and medicines were being given to patients there. MEC for Health Dr Phophi Ramathuba’s recent tweets and public comments about among others HIV/AIDS being a black disease and intimating that people with HIV/AIDS have themselves to blame for becoming infected have been widely condemned. Ramathuba faces being hauled to the Equality Court for these utterances. Her department was also made to apologise to the SAHRC. SAHRC commissioner in Limpopo Victor Mavhidula says the legal intervention has been deeply polarising. Mavhidula says he understands how discrepancies and allegations brought to their attention may have impacted on the DoH’s decision not to renew. He points out that there are issues like clarity over the exact value of the contract; clear separation of revenue streams for running different operations at Ndlovu and reporting protocols for research findings at their onsite research facility. Mavhidula however, says that the goal now is to ensure that patients are accounted for and do not end up defaulting on treatment or having their health compromised. This comment flies in the face of the prevailing argument that Limpopo DoH funds should not benefit clients from outside the province. The Limpopo DoH’s communications manager Neil Shikwambana initially agreed to a ‘Spotlight’ interview with MEC Ramathuba but then failed to respond to any subsequent communication. He also failed to respond to questions emailed to him.